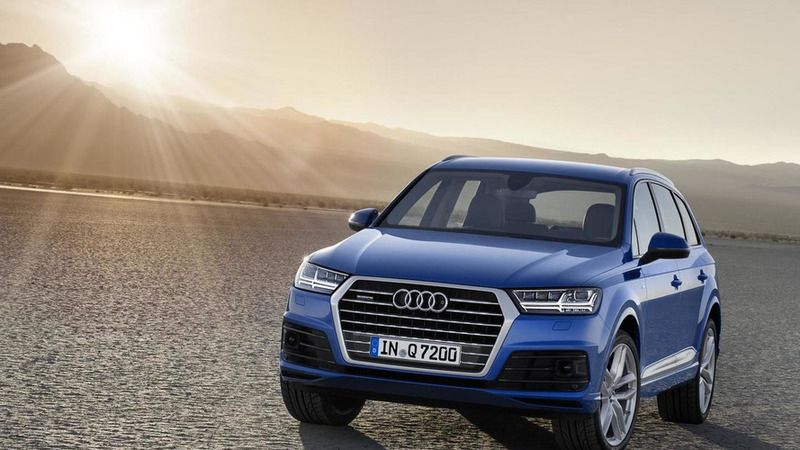 According to a recent report, the 2015 / 2016 Audi Q7 will be offered with an engine that features an electric turbocharger. 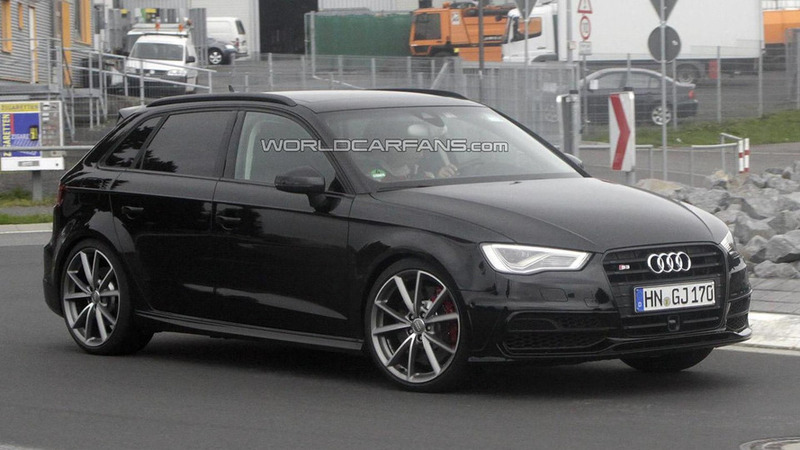 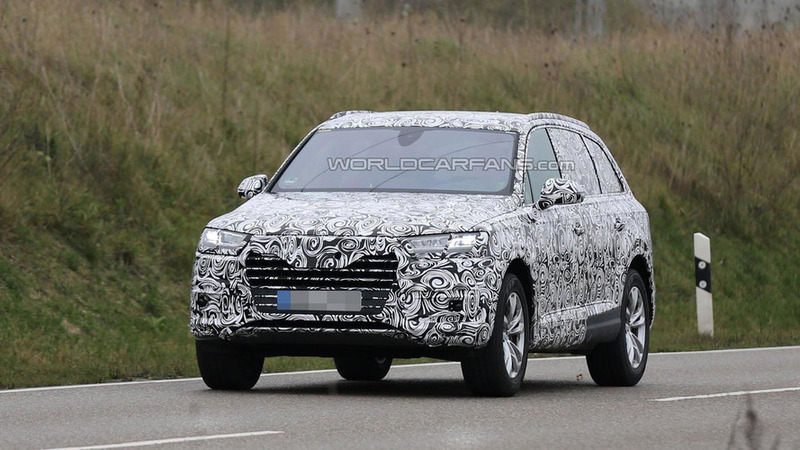 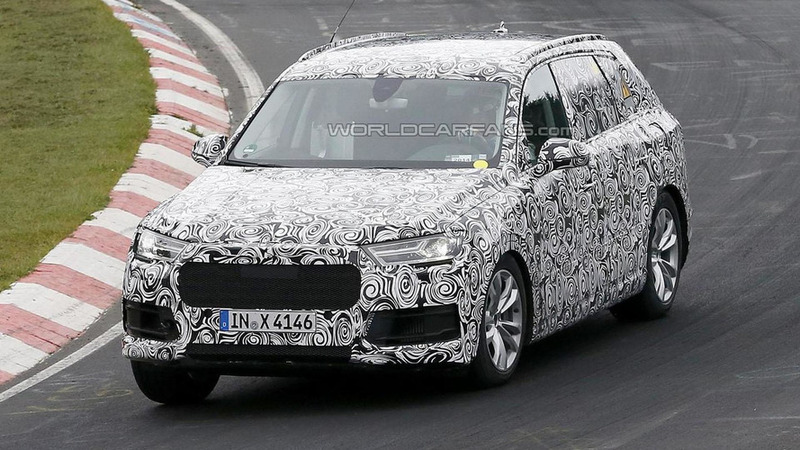 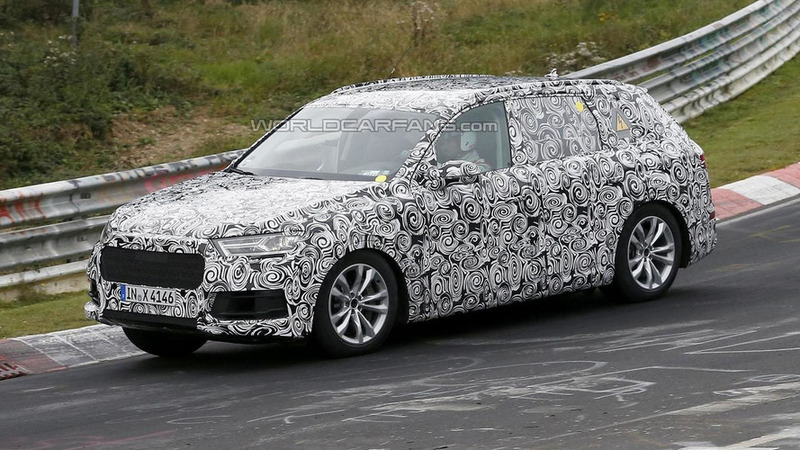 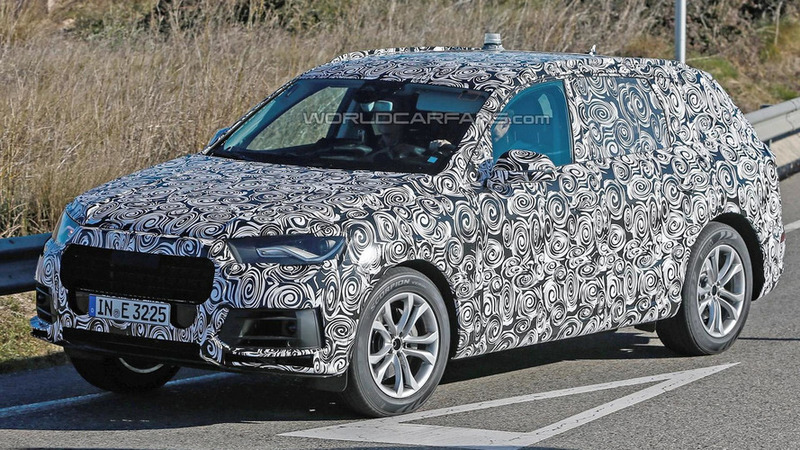 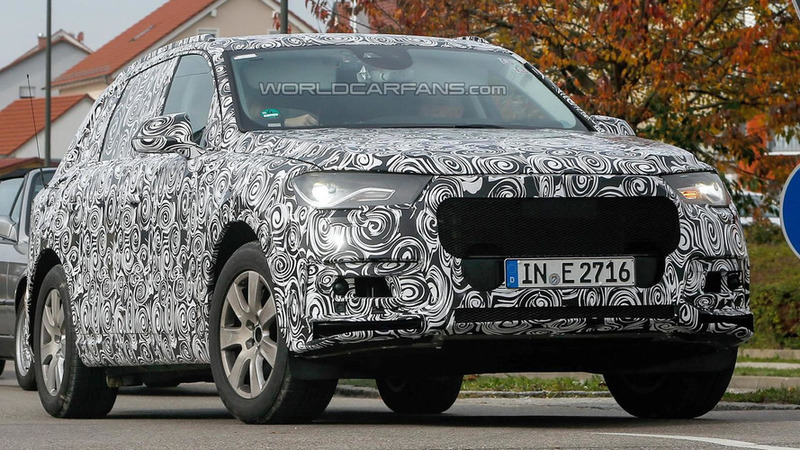 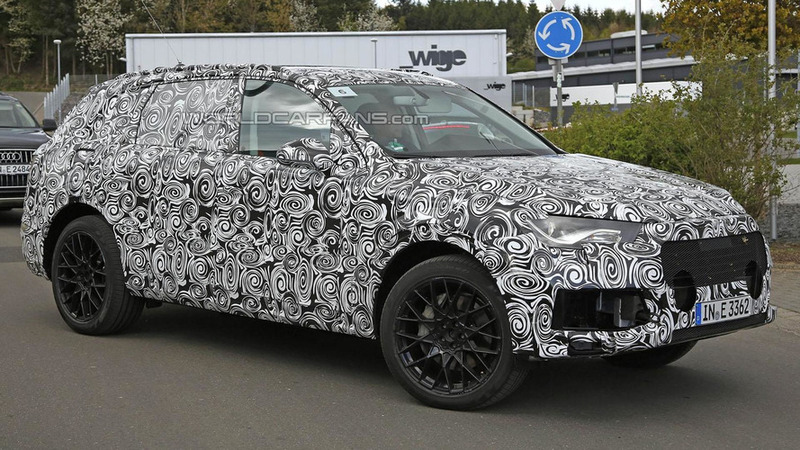 The 2015 Audi Q7 is inching closer to production as our spies have snapped some new pictures of the model at the company's Nürburgring testing facility. 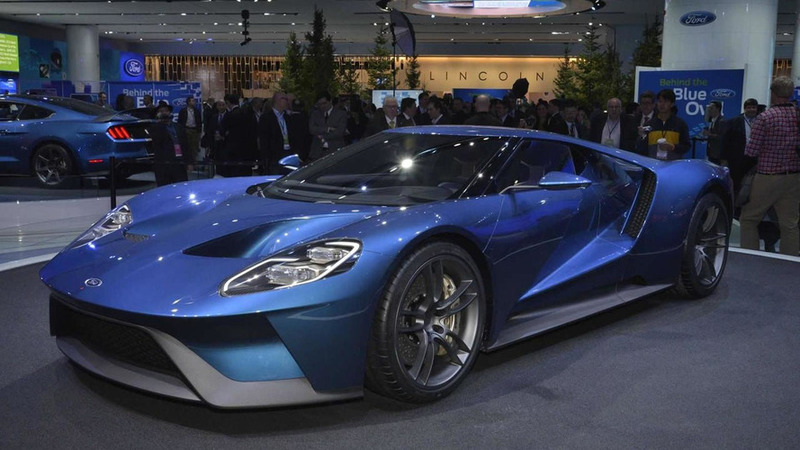 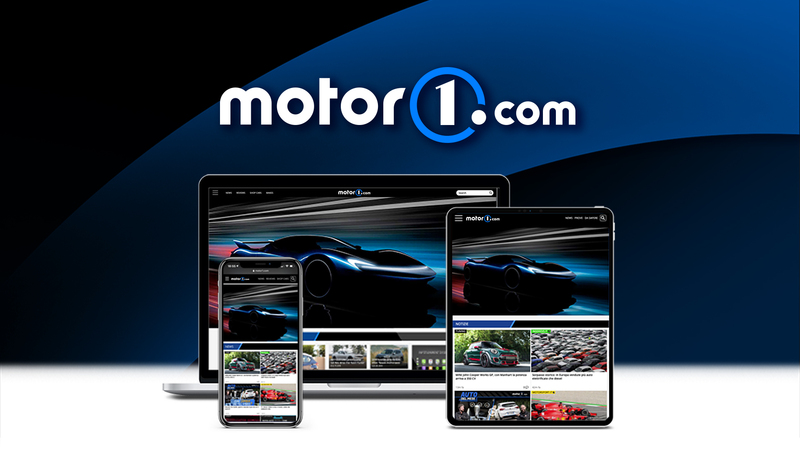 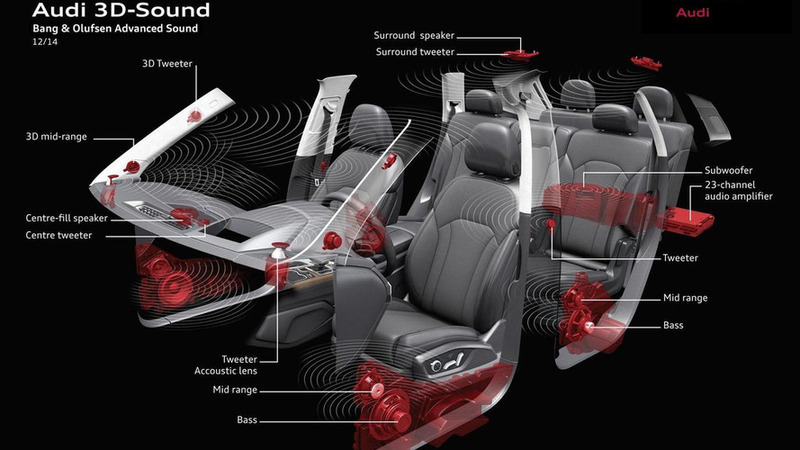 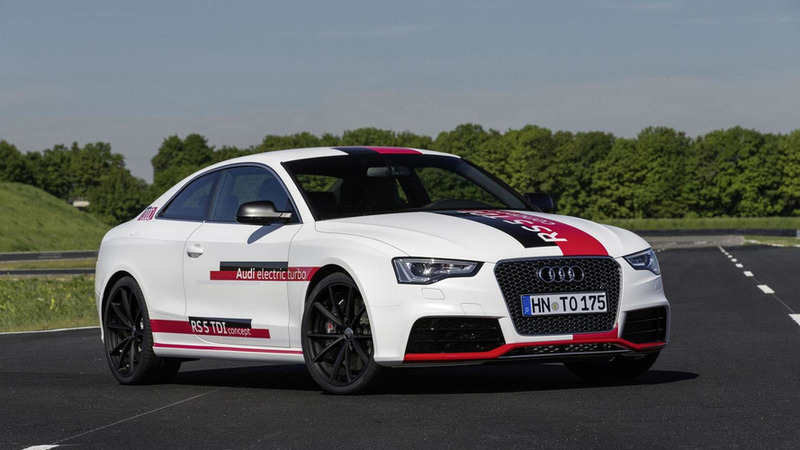 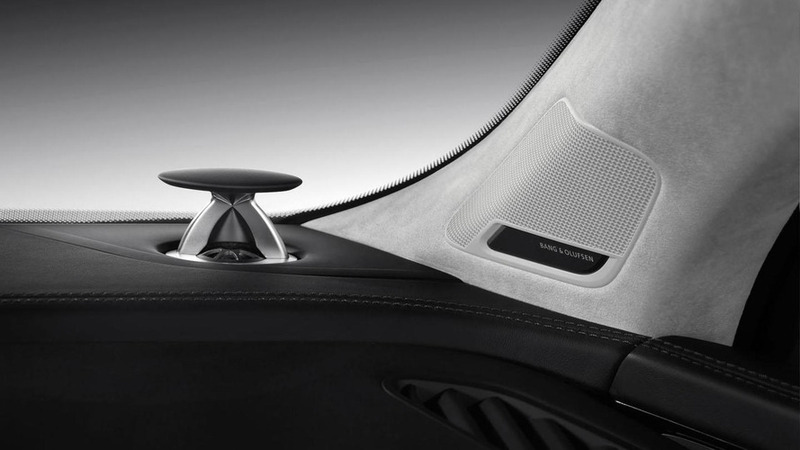 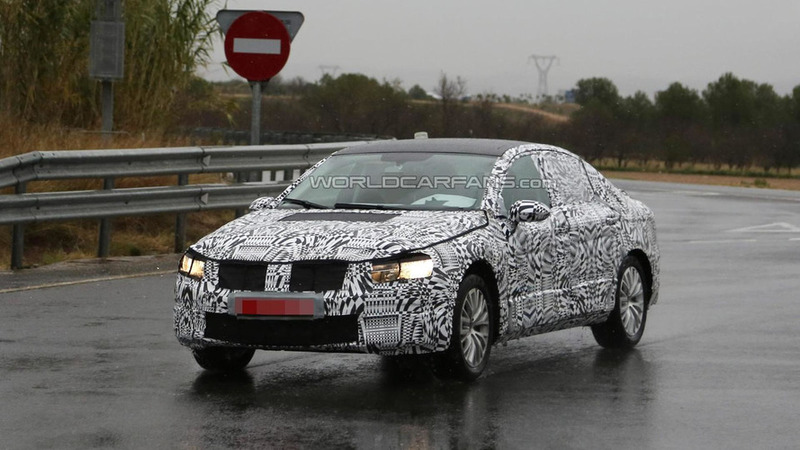 Volkswagen has announced plans to launch a variety of new models in 2014 and 2015. 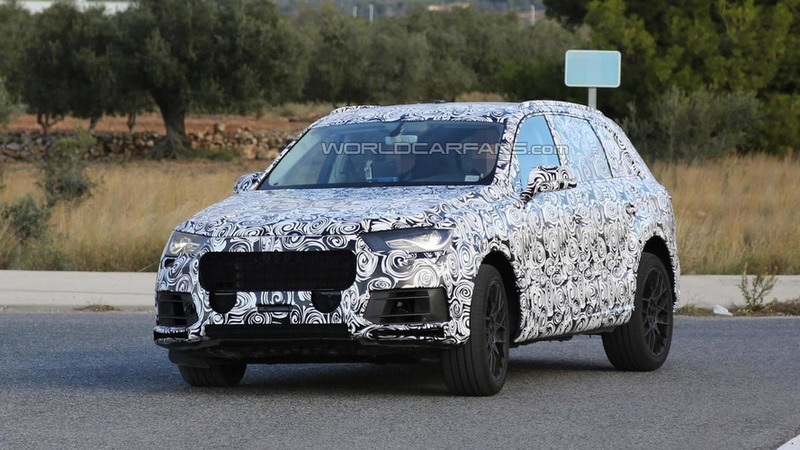 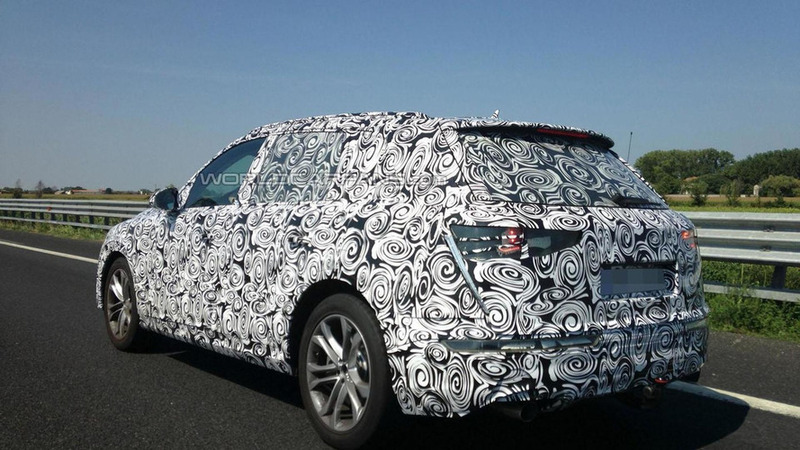 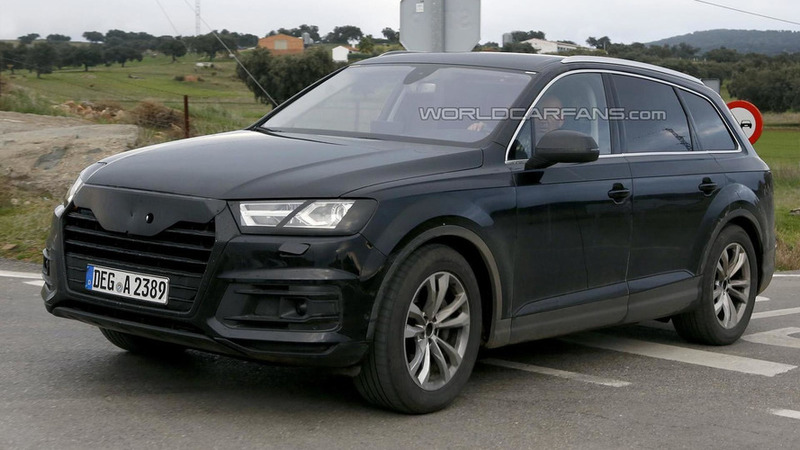 A prototype of the 2015 Audi Q7 was spied undergoing handling tests on the roads of Spain. 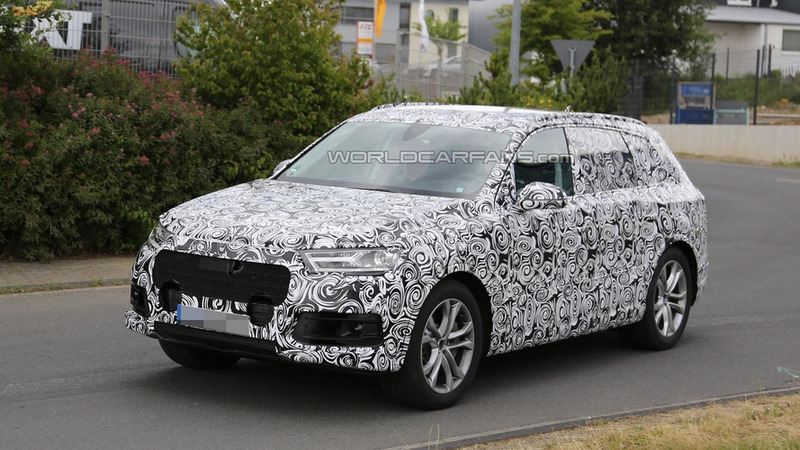 Our spies have sent a fresh batch of photos with next generation of the Audi Q7 set for a 2015 market release.